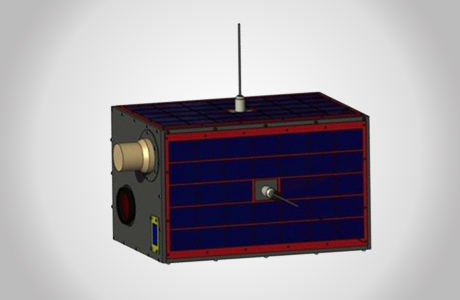 The LEOS-30 is a small micro satellite. It is based on the proven avionics of the LEOS platform enabling real missions with up to 6m GSD. Its competitive pricing places it as an alternative to cubesat based nano satellites missions.